The Crops to Campus 2016 season will be provided by Common Harvest CSA. Common Harvest is made up of five local certified organic farms from within Douglas County. Moon on the Meadow is owned and operated by Jill Elmers. 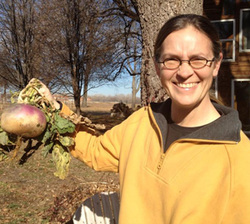 The farm, which is located just on the edge of the east city limits of Lawrence, in the Kansas River Bottoms, is certified organic and dedicated to sustainable agriculture. Buller Family Farm is owned and operated by Jenny and Tom Buller and their sons, Peter and Ben. Jenny and Tom met as undergraduates at KU! 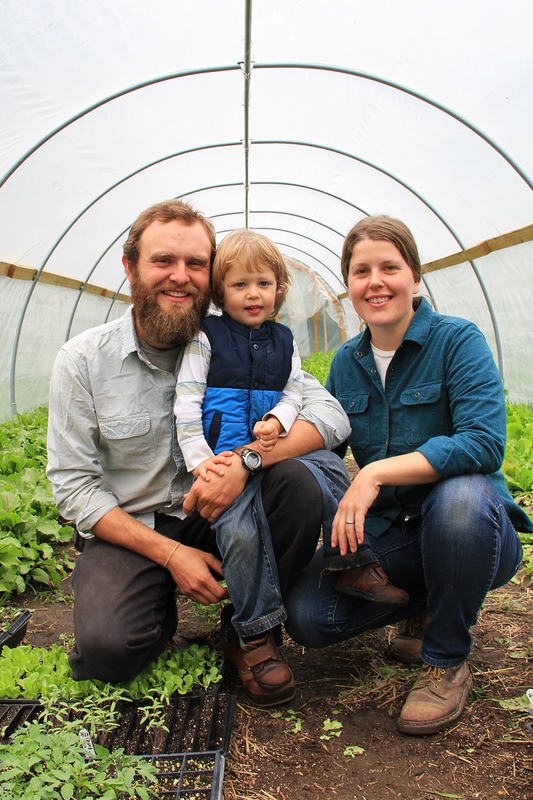 Their farm uses sustainable agricultural practices and is transitioning to certified organic. 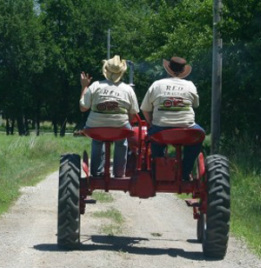 The Red Tractor Farm is a fourth generation farm located on the south east side of Clinton Lake and Juniper Hill Farms. It is operated by Jen Humphrey and Jessica Pierson. In addition to a variety of organic vegetables, they also raise Boer meat goats and laying hens, which provide eggs to the CSA egg share. 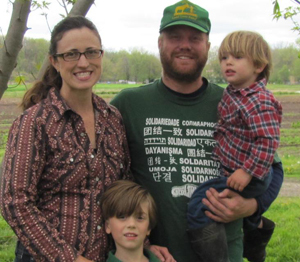 Kevin Prather and Jessi Asmussen operate Mellowfields Urban Farm. They run a multi-plot farm, with two different locations on a total of three acres within Lawrence city limits. Now entering their 7th year of growing a wide variety of vegetables for sale and their 1st year certified organic! They believe deeply in the need to shorten food production systems and bring healthy food closer to the eaters who enjoy it.